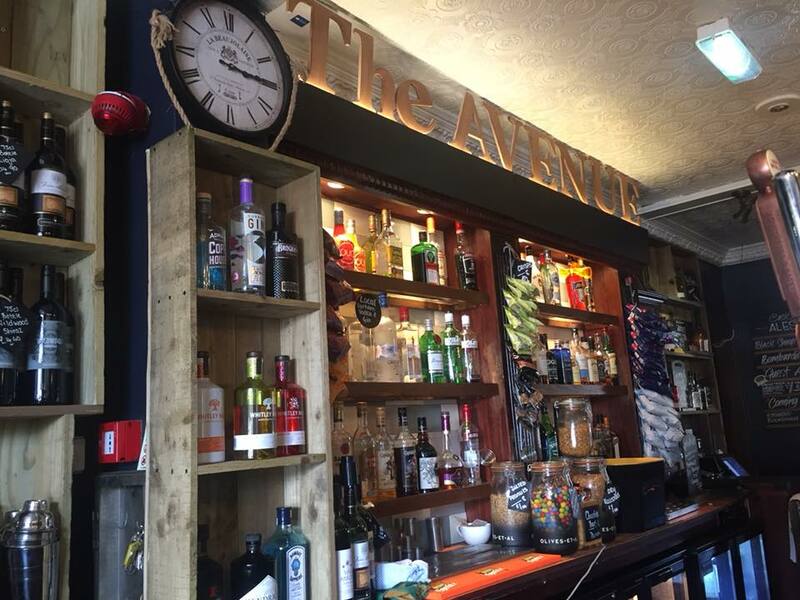 The Avenue has recently refurbished to a very high standard. 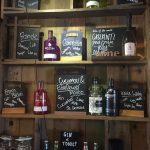 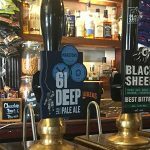 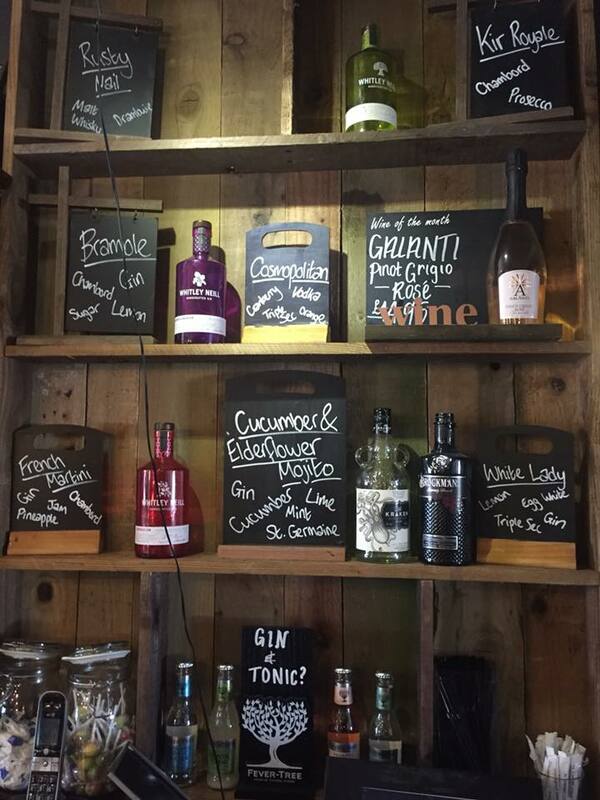 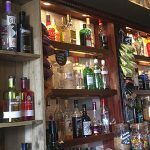 We have a fantastic range of draught lagers, bitters and ciders. 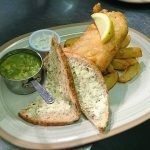 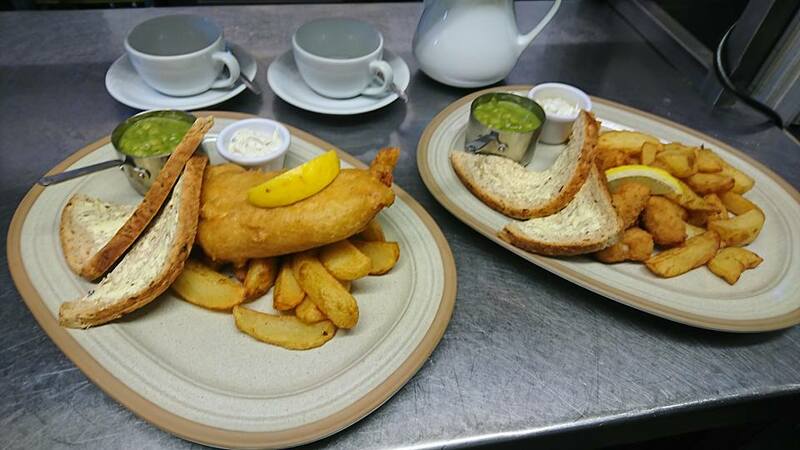 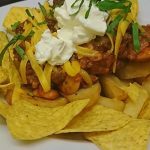 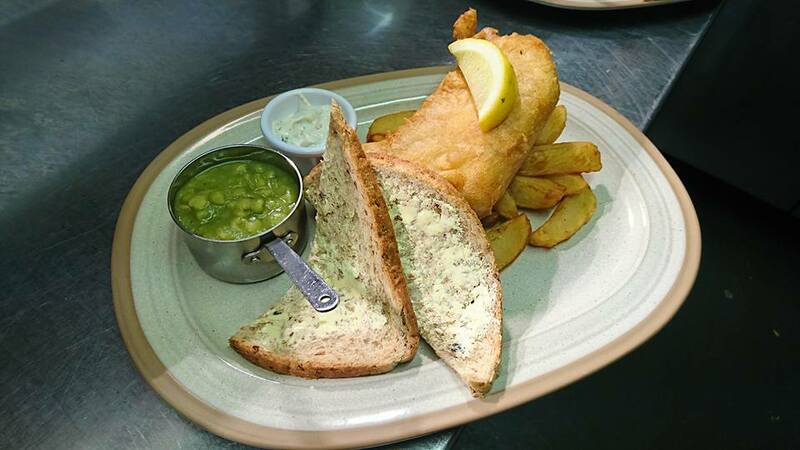 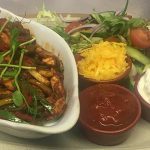 We are especially proud of our range of real ales and our great selection of delicious Food! 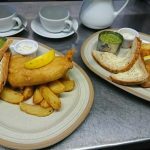 We are serving great quality Steaks, from the grill and more Pub Classics. 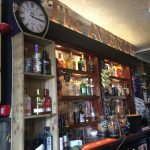 We host a varied range of Weekly Events at the Avenue from quiz nights on a Monday to Domino nights! 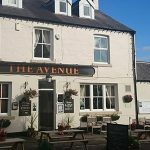 Stay at the Avenue from only £65.00 per night, we have 6 en-suite Bedrooms available for Hire. 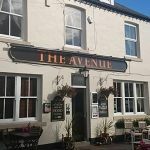 The Avenue Inn is ideally situated in the beautiful village of High Shincliffe it is the first point of call off the A177m, and just a little over a mile from the historic city of Durham and only 2 miles from junction 61 on the A1(M) giving easy and quick access to all parts of the region, meaning there’s plenty to do and see! 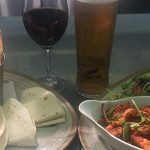 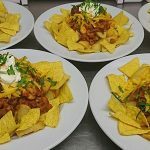 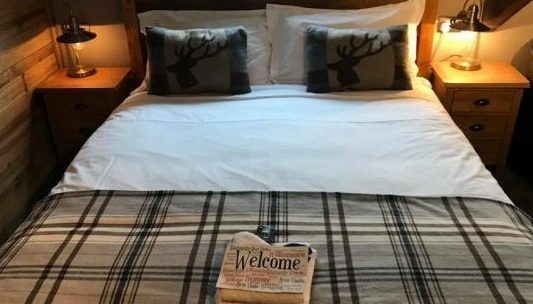 Nicola, Alan & our team are passionate about the Quality food, drink and accommodation they serve, together with creating the right warm & welcoming atmosphere for all, with the highest of service standards…you will not be disappointed!